Which Bariatric Surgery is Best? Gastric Bypass Surgery: What Happens After? Duodenal Switch: What Happens After Surgery? 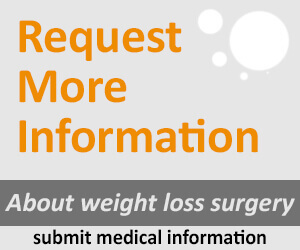 How Much Weight Will You Lose After Lap Band Surgery? Weight Loss Surgery in Mexico – Good or Bad? Copyright © 2018 Obesity Reporter. All Rights Reserved.